This is a project of the Hazard resource dependency and social resilience research theme, part of the Biogeography and Biogeomorphology thematic research group. Marine foreshores are currently not included in water safety assessments and in levee design. River floodplains are only managed to maximize river discharge capacity. However, foreshores and floodplains deliver several services, such as increasing sedimentation, reducing erosion and attenuating waves that mitigate flood risk by improving levee stability and lifetime. 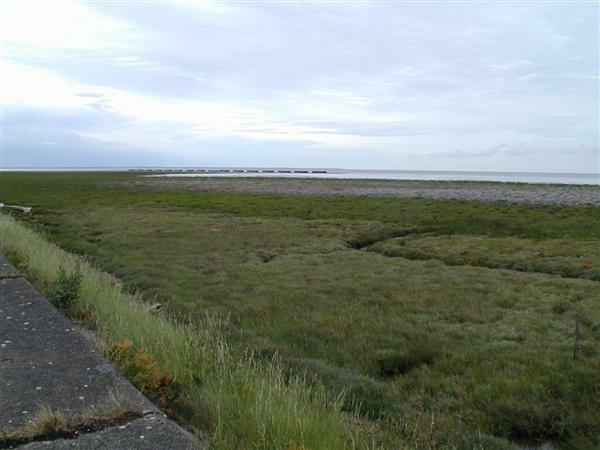 Including foreshores and floodplains in levee design and safety assessments can result in considerable cost reductions for flood risk management. The FAST (Foreshore Assessment using Space Technology) project aims to develop a new GMES/Copernicus downstream service by developing products based on Sentinel data to gain spatial information on foreshore and floodplain characteristics, such as morphology, sediment characteristics and vegetation properties. Necessary ground referencing in combination with measurements on wave attenuation and erosion/deposition regimes will be executed in four study areas at eight characteristic case-study sites across Europe (Spain, Romania, United Kingdom and the Netherlands). From the collected data general relationships between foreshore and floodplain characteristics and flood risk mitigation properties will be derived and implemented in a GIS based software package. Software calculates effects of foreshores and floodplains on hydraulic conditions derived from either satellite images or engineering manuals. Effects of foreshores and floodplains on wave impact and bed stability are translated to potential reduction in levee width and crest height. Software will be developed in close contact with various end-user groups to ensure commercial uptake and long-term continuation of services. In this way, FAST provides the first standardised tool for integrating levee-landscape interaction into cost efficient and safe flood risk management strategies. The CCRU are collaborating with Dr Geoff Smith, who is providing remote sensing and earth observation support and advice on the project.